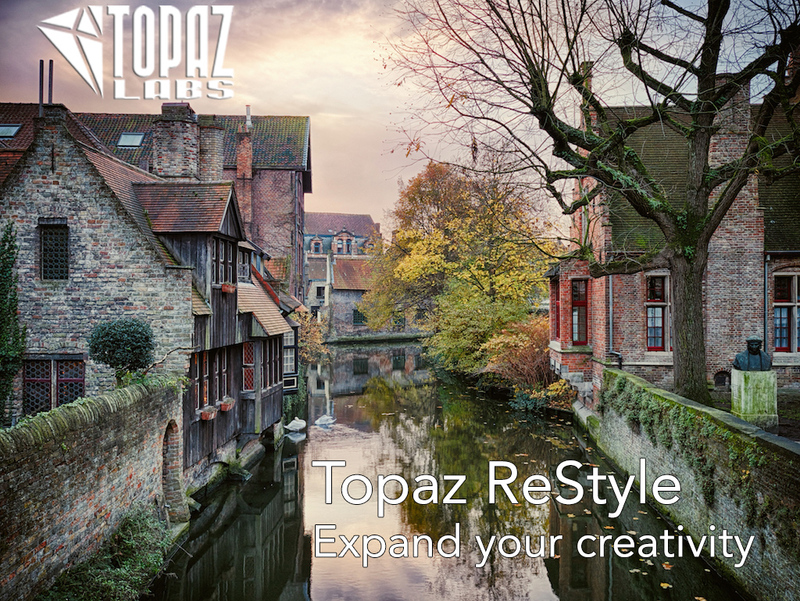 *Topaz ReStyle, your image, your vision, restyled and on sale! Topaz ReStyle is a unique plugin, and I’ll be honest, when first announced a year and a half ago or so, I saw it as kind of kitschy. 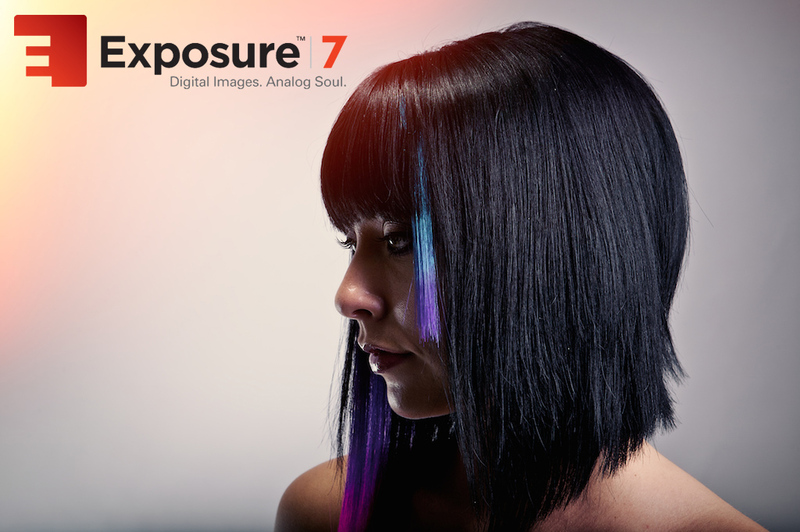 With an image opened in ReStyle, you’re presented with a ton of re-toning filters which take the existing tones throughout your image, and shift them to produce some very cool effects. 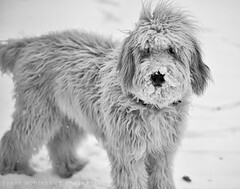 While some were not a great fit for a particular image, I found it kind of tough to really know how to search through the multitude of available tone shifting filters. I liked it, but when originally reviewing it, I don’t think I paid enough attention to the power of the adjustments. This time around, I’m finding it a much more useful plugin. It’s on sale, and you can download a full free trial to follow along by going HERE. For those merely looking for a discount code, use “FEBRESTYLE” and go to TopazLabs HERE to download the software, and input the code in the coupon field at checkout to get $20 off. Normally $59.99, it is on sale through the end of the month for $39.99. 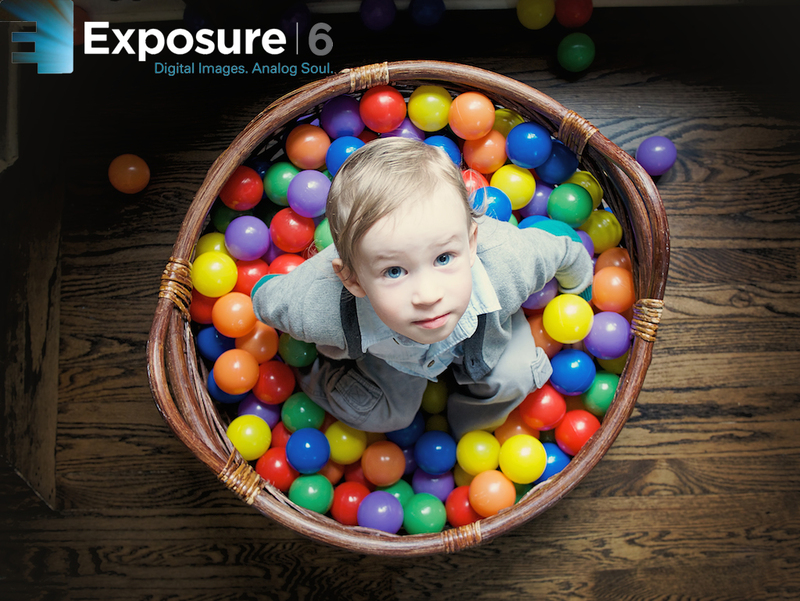 *Alien Skin Exposure 6, now available! *Topaz – Simplify 4, quick and easy digital painting filters with a click! 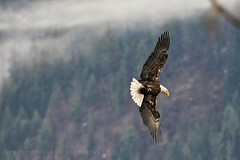 Topaz continues to improve they’re line of valuable plugins with the new release of Simplify 4. Currently on sale through the end of this month for $19.99 (50% off!) when using the code “febsimplify” during checkout, Simplify 4 provides a quick, easy and very controllable plugin for a variety of painting and line drawing effects. You can see it on Topazlabs.com HERE, or come on in to see a screen shot and read my ramblings on why I think this is a pretty amazing plugin for $20. 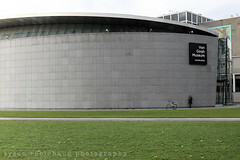 *Alien Skin Exposure 5, the best keeps getting better. 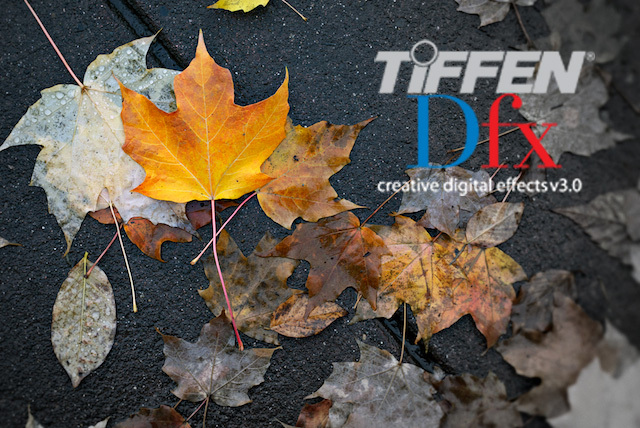 *Tiffen Dfx 3, one plugin to rule them all?